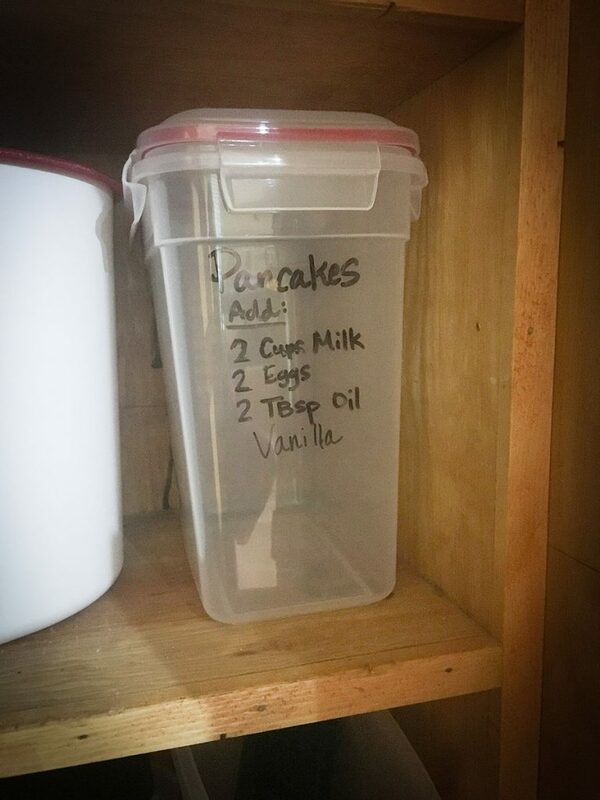 I also use this recipe to make some convenient little “baggies” (which are now obviously empty) that I keep in my pantry for a quick pancake mix. I put all the dry ingredients in a sandwich-sized zipper bag, and then store them in a large air-tight container with the wet ingredients listed on the outside. Love, love, love this! And so do my kids. Especially on those mornings when I’m walking around with one eye open, and my middle son is begging for pancakes. I do make these gluten-free, but during a long-distance visit at a friend’s house who doesn’t use gluten-free flour on a regular basis like myself, I substituted it for regular flour and it worked out just fine! I couldn’t even remember the exact recipe, and it still worked out! She didn’t have flax seed, so I didn’t use it, and it was just fine also! Side note: most of the time, I don’t have flax, so I don’t always use it. You could also add a little chia seed for another boost of nutrition. A few times, I even put a half scoop of Dr Mercola’s protein powder in it. Why do we use only Dr. Mercola’s? I’m telling you, this recipe is a no-fail, win-win for everyone. So, feel free to also make it dairy-free by using almond, coconut (my fav! ), or any other milk. 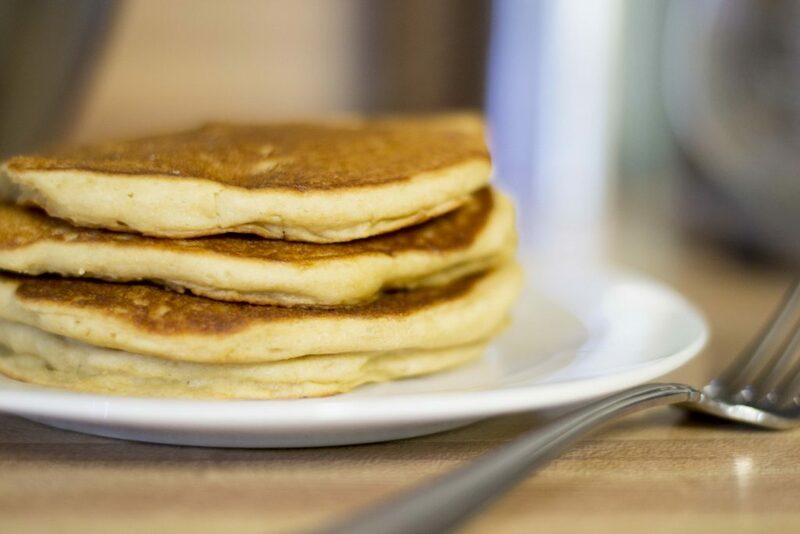 I rarely use buttermilk as listed on my “recipe card.” You can also use stevia leaf extract instead of sugar. I’ve also made “Banana Cinnamon” versions simply by adding a large smashed banana or two and some cinnamon. Top with nuts! 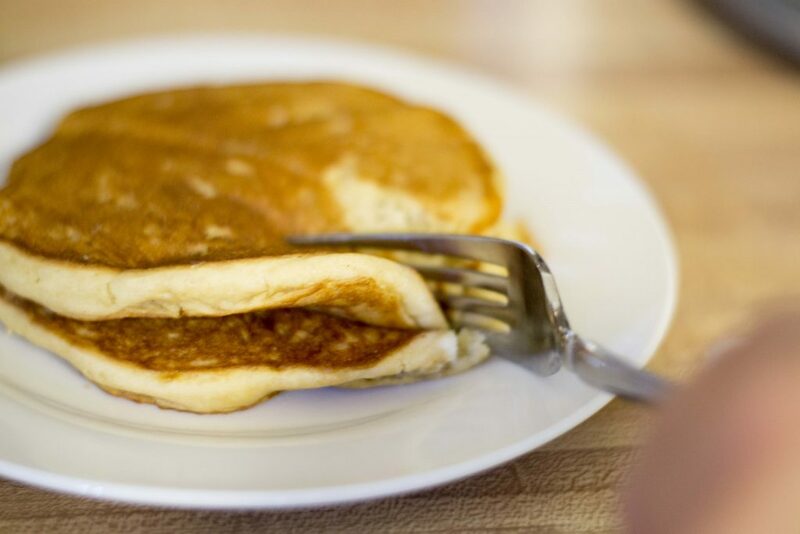 And as always, I know this is only pancakes, but I LOVE step-by-step photos. 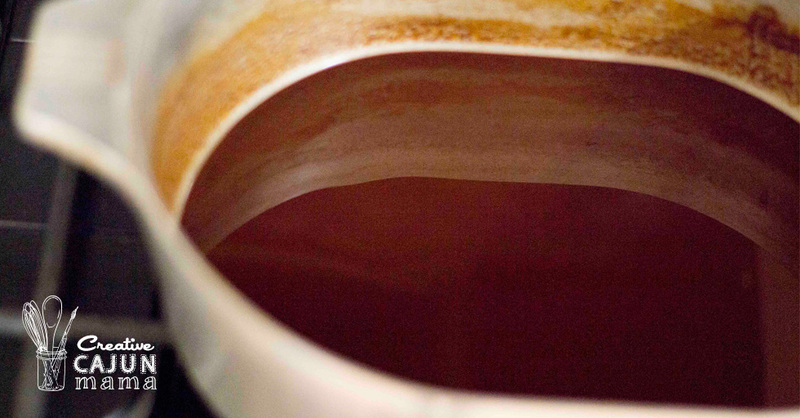 Get out your big bowl, and blend all the dry ingredients. This is my favorite gluten-free flour. Then, add the wet ingredients. I’m not a huge fan of dirtying more dishes than necessary, so I just throw the wet into the dry and don’t mix them separately like many recipes do. 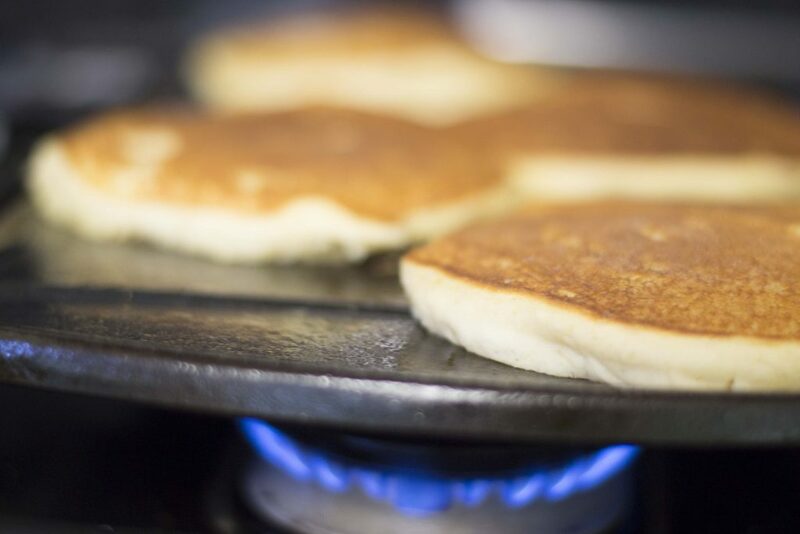 The batter will be slightly on the thicker side. I use a small ladle to scoop and spread them onto the skillet of a medium-low heat. You do not have to cook these super-slowly in order to get a good, solid done-ness. A medium-low fire will do the job. I sometimes vary from medium to medium-low. 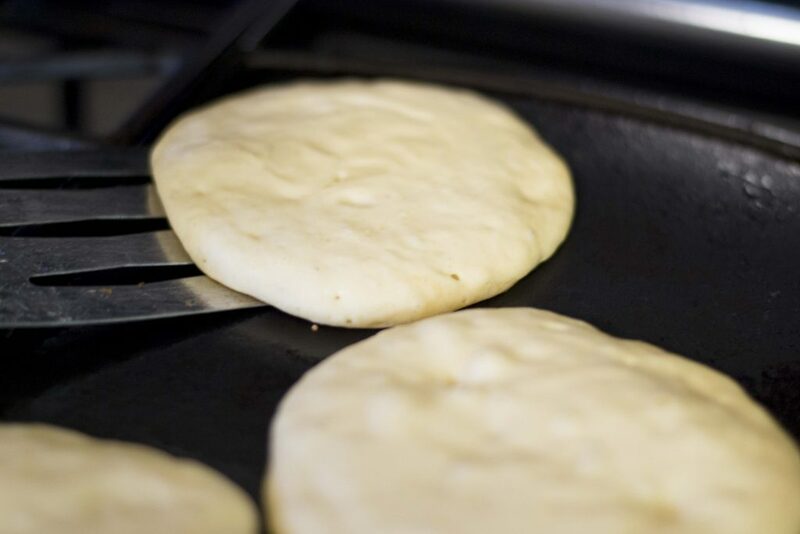 When the edges are dry and start to bubble… flip! And voila! That’s it, my friend! 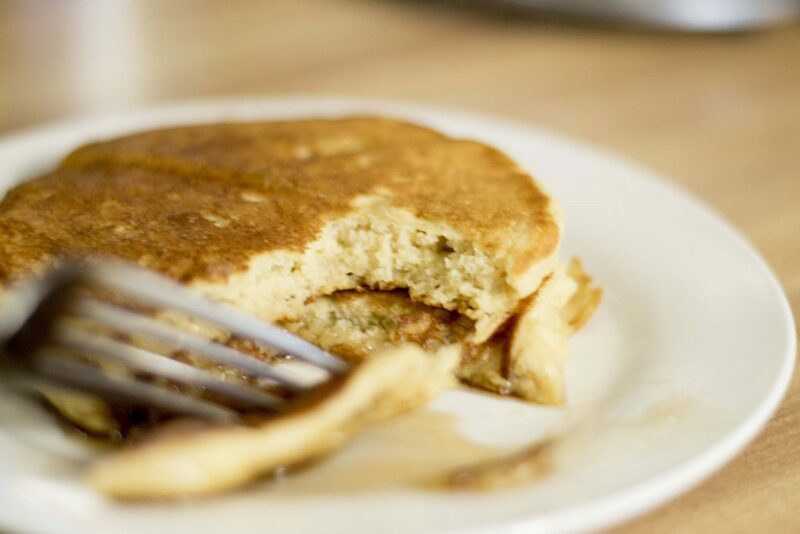 Serve with REAL 100% Maple Syrup only (not that corn syrup junk – check your lables!). 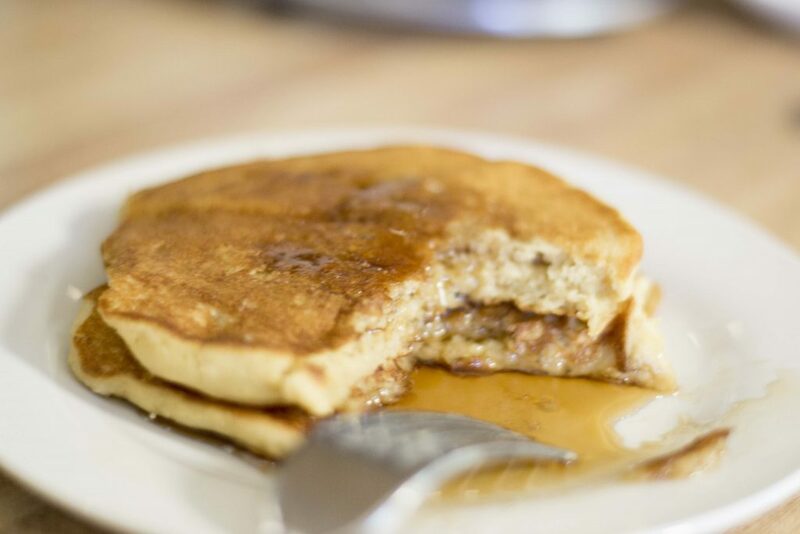 My husband and kids also love to top their pancakes with peanut butter. ** In order to PRINT from the “Print” link below, this page must be open in an internet browser such as Safari or Firefox. It may not print if opened in Instagram or Facebook. 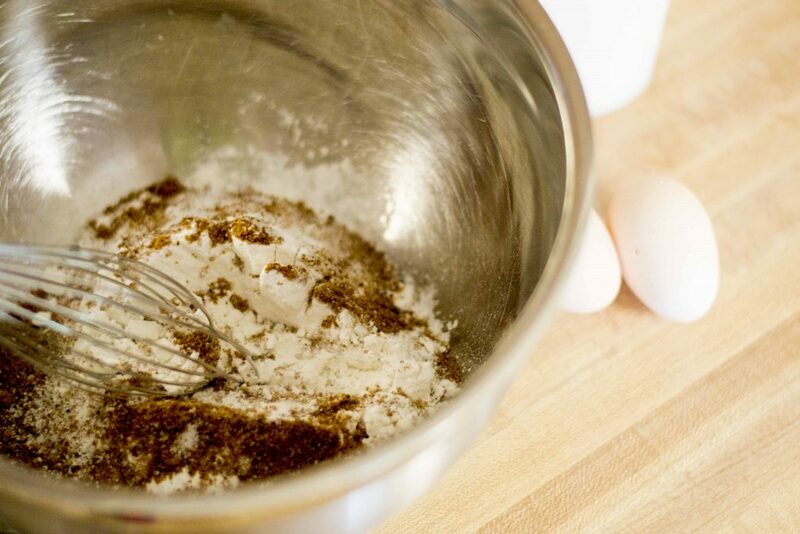 Add wet ingredients and blend well. 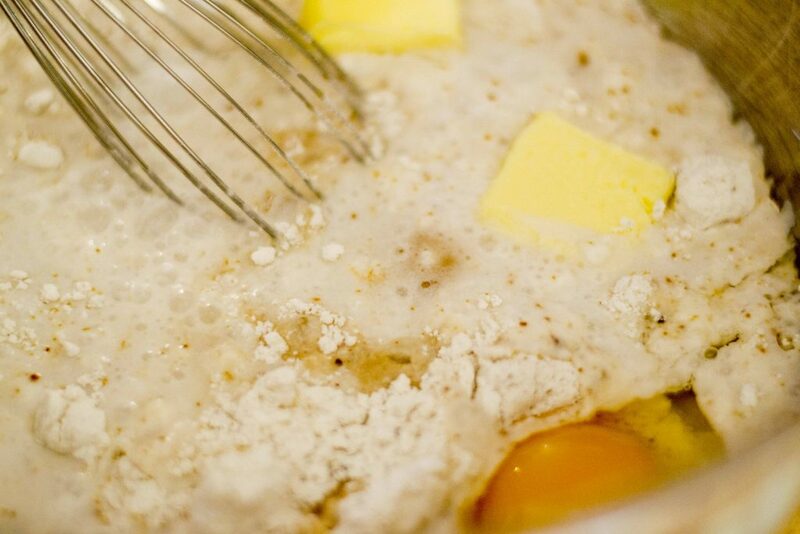 Batter will be slightly thick. Add coconut oil to the skillet, and heat to a medium heat. Ladle about 1/3 cup onto heated skillet, and spread to size of pancake desired. Flip over when edges are dry and bubbles appear. Thanks for stopping by! I'm Jenn! 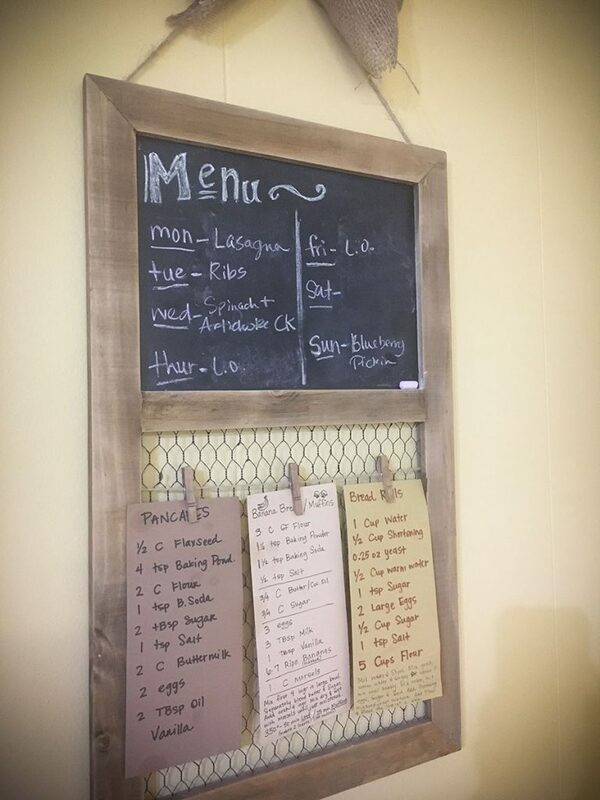 I'm a wife and mom of 3 who wants you to know that a simpler, less-chaotic life can exist in this modern world. I like to talk about things like life's victories & struggles, faith, family, food, and getting better with our money habits. I love connecting with you! that’s where you’ll find me! Consider purchasing products from the links represented on my site, as a way for me to earn a small commission for my time, research, and offering free, valuable information and recipes. It doesn’t cost you anything extra, and it helps to keep this website running! Thank you, and you are very much appreciated! **I only recommend products I love, whether or not I receive compensation for advertisement. Feel free to share! 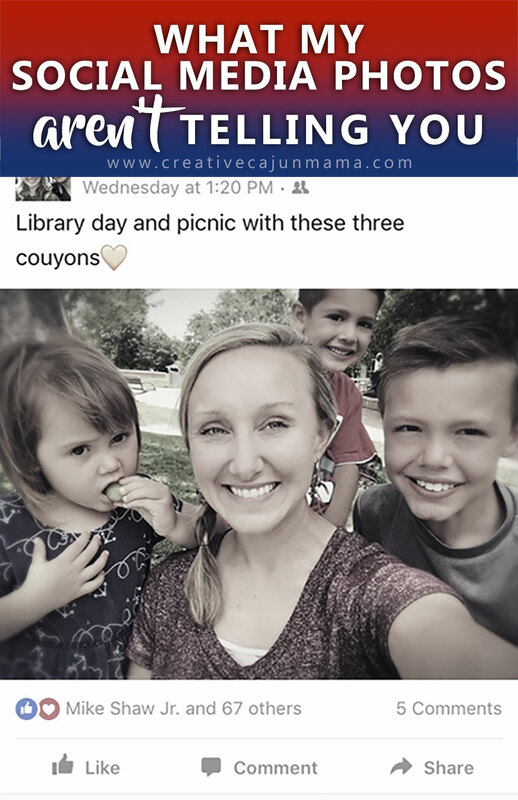 Keep in mind that all text and images are property of Creative Cajun Mama, and I only ask that you do not remove watermarks, crop, or edit any of my images without first obtaining written permission from me. All free printables and graphics offered are for personal use only. Sharing is always welcome and appreciated! Thank you!